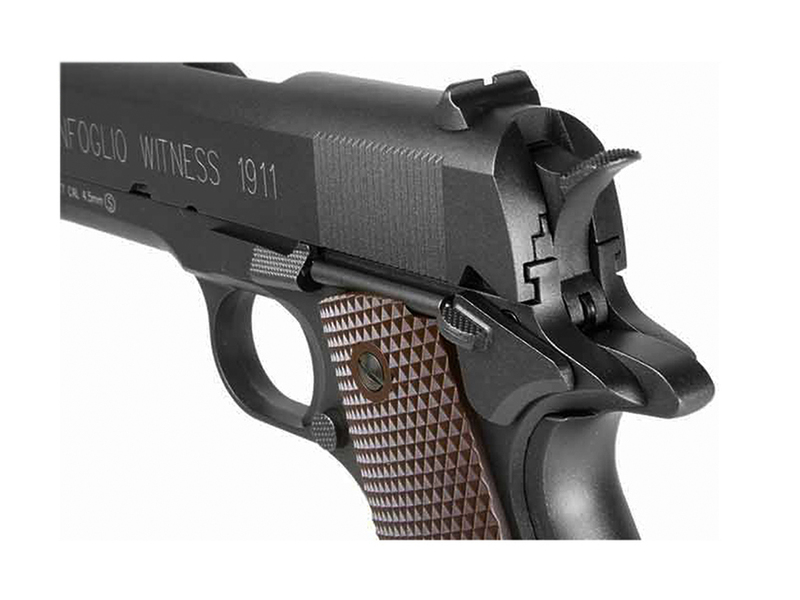 Trigger Pull: The trigger pull is what you would expect from a real 1911 automatic pistol, with single action. It is very light and short. Accuracy: Surprisingly good! I got just under a two inch grouping from 20 feet away shooting 8 shots on a target in a free standing position, and I was only using one hand this time! Realism: This is as close as you can come to the look, weight, feel, and action of the real 1911 in virtually every way! I'm not sure what more you could ask for? 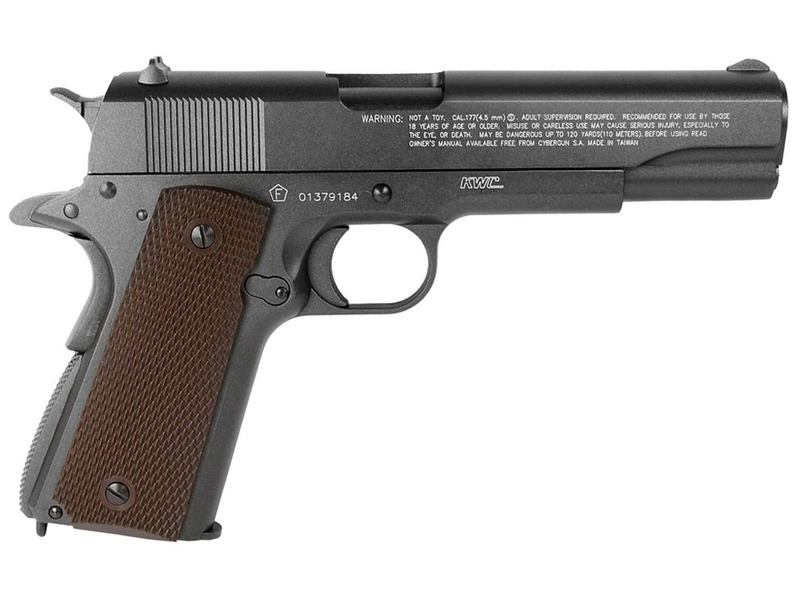 If you do want more then you are going to have to go out and pick yourself up a real 45 auto 1911! 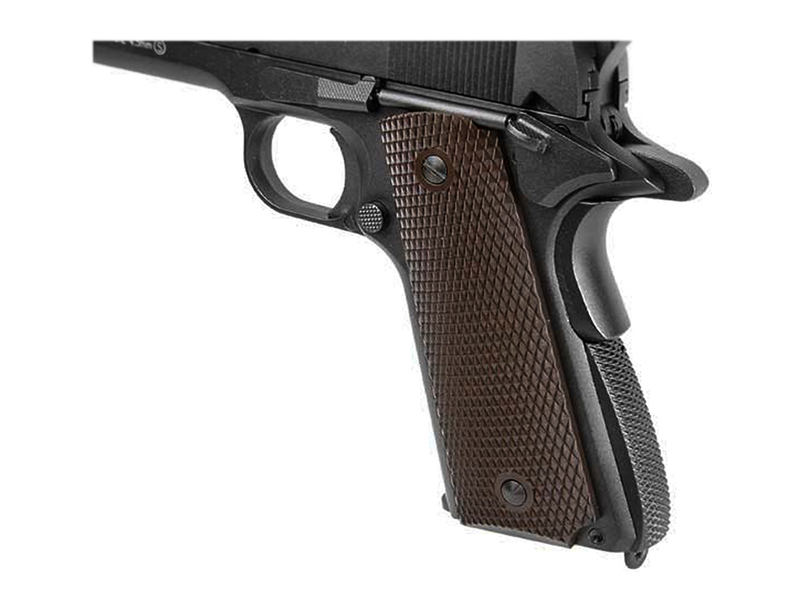 Comments: I was very impressed with this Cybergun product, it looks great and functions just like the real steel in practically every way possible for an airgun replica. 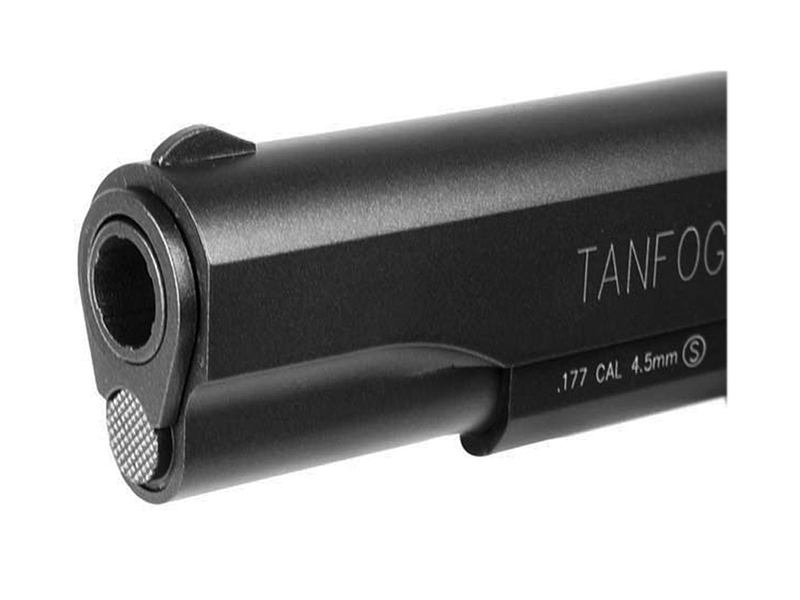 I got decent accuracy and very close to the claimed factory FPS and even a full 3 magazines worth of shots from one CO2, which is pretty good for a blowback airgun with this kind of kick to it. 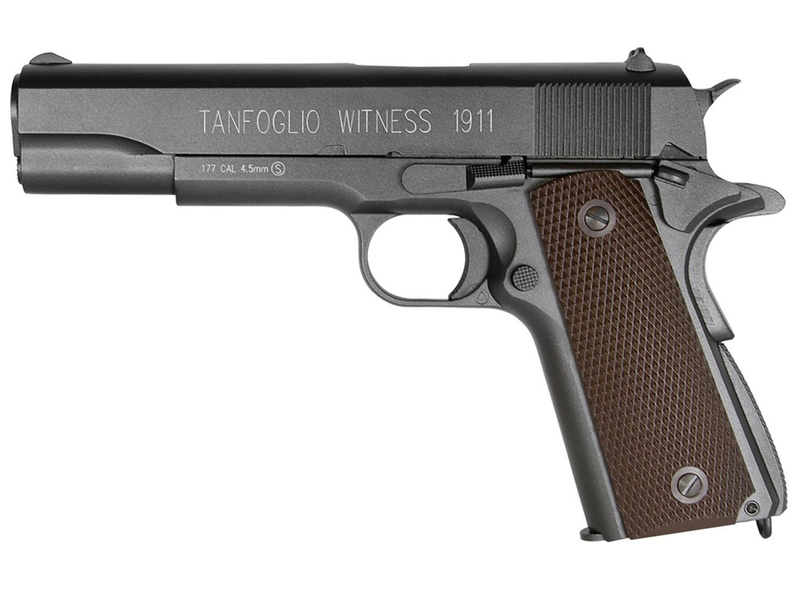 If you like the Classic Colt 1911 A1 style of pistol and if you are into airguns or are looking for a gun you can use when getting to the range then the Cybergun Tanfoglio Witness 1911 is exactly what you need.